Mass Effect 3's Extending Ending DLC and Skyrim's Dawnguard are here! Today is a big day for RPG fans. The Extended Ending DLC for Mass Effect 3 is now available, as is the first expansion for Skyrim titled 'Dawnguard'. The DLC for Mass Effect 3 is a FREE download and Dawnguard, which is currently only available for Xbox 360, will cost $20 (1600 MSP). 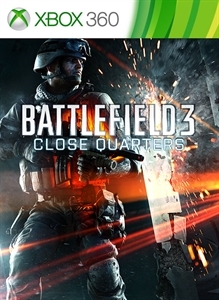 Last, but not least is the Close Quarters add-on for Battlefield 3. Make sure you've got some space on your hard drive for these add-ons! 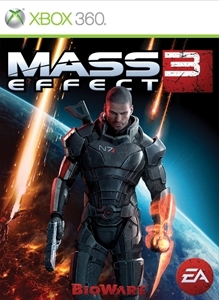 "An expanded ending for Mass Effect 3. Additional scenes and an extended epilogue reveal the impact of Shepard's choices on the future of the galaxy." 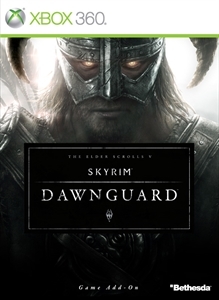 "Dawnguard™ is the first official game add-on for The Elder Scrolls V: Skyrim® - the 2011 Game of the Year. The Vampire Lord Harkon has returned to power. By using the Elder Scrolls, he seeks to do the unthinkable - to end the sun itself. Will you join the ancient order of the Dawnguard and stop him? Or will you become a Vampire Lord yourself? Featuring an all new faction questline and locations, the ultimate choice will be yours." "If you own Battlefield™ Premium, DO NOT purchase this content here as you will be charged again. Battlefield 3™: Close Quarters is an expansion pack bringing the team play of Battlefield 3™ to tight indoor environments. The frantic infantry combat is amplified by unprecedented destruction, added persistence, and new weapons. The HD Destruction lets players riddle the environment with bullets, reducing entire locales to ruin. The tight level design and vertical gameplay create a highly competitive environment."